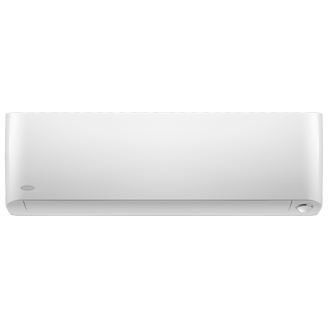 The Comfort series of air conditioners is designed to give you simple, efficient and affordable cooling. 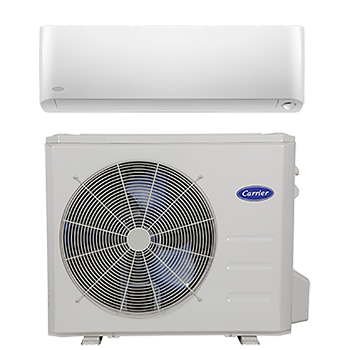 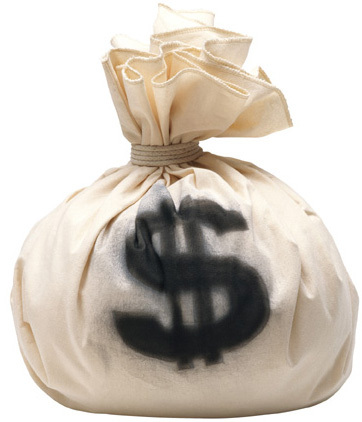 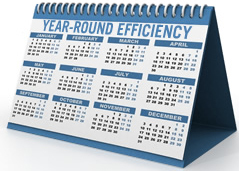 Pair them with the right, SEER-boosting indoor unit and you can enjoy the money-saving benefits of improved efficiency. 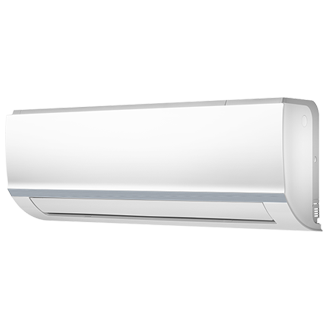 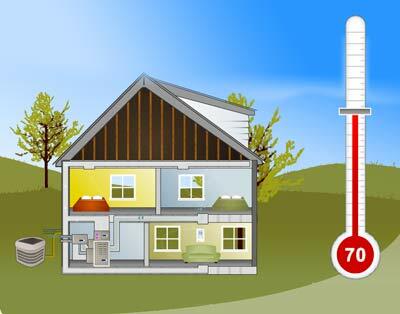 This model may not be eligible for installation in the Southeast or Southwest regions of the country, based on Department of Energy minimum efficiency standards in place as of January 1, 2015. 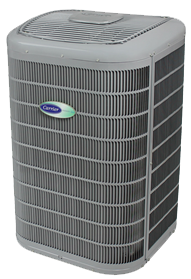 Ask your Carrier® expert to ensure your new air conditioner meets government regulations for your area. 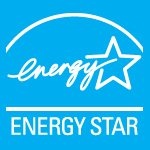 With an impressive AFUE rating of up to 85.7%, this model achieves ENERGY STAR® qualification in select sizes. 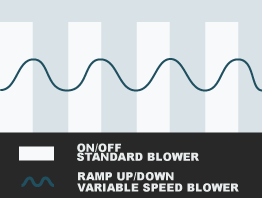 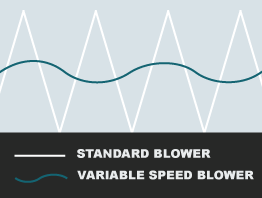 It also achieves comfort--yours with a variable-speed blower to help even out temperature swings and keep things quiet. 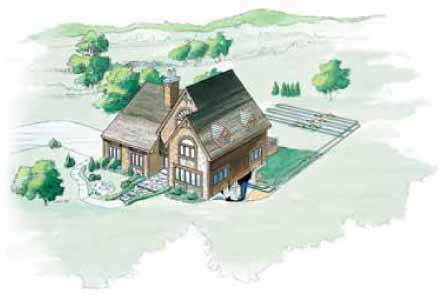 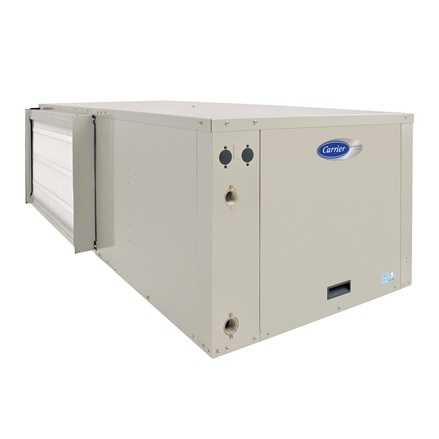 With an impressive AFUE rating of up to 86%, this model achieves ENERGY STAR® qualification in select sizes. 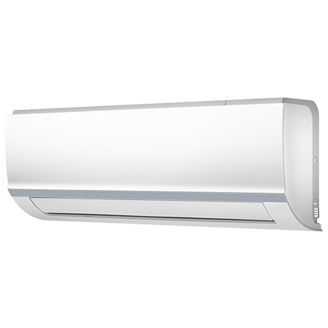 It also achieves comfort—yours, with a variable-speed blower to help even out temperature swings and keep things quiet. 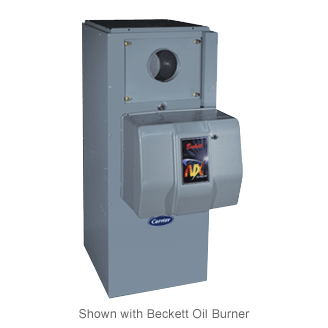 The ComfortTM Series model OBM098 is a multi-poise hi-boy furnace that offers up to 85.0% AFUE. 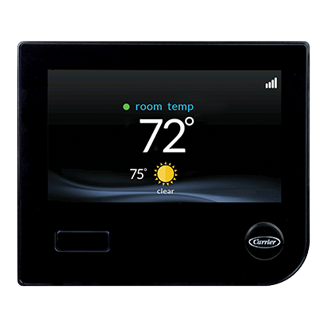 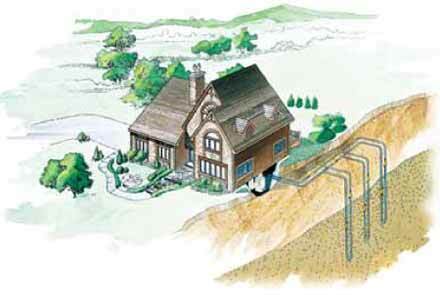 This new high AFUE platform meets the new ENERGY STAR criteria (85%+ AFUE) for oil-fired furnaces. 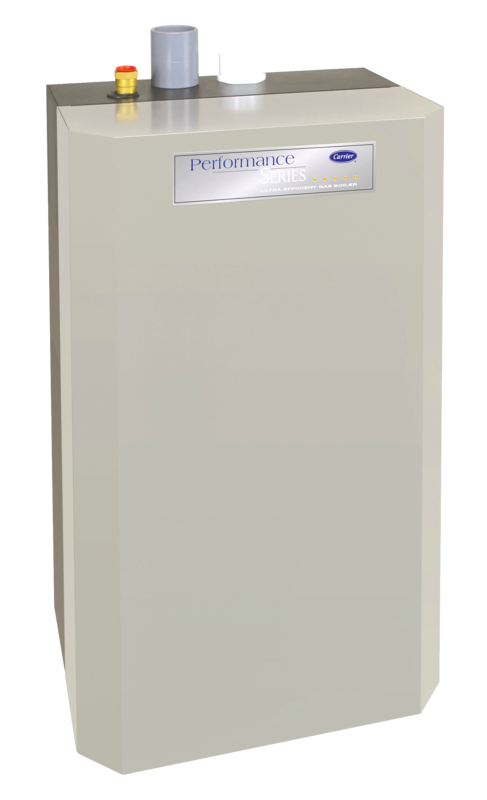 The versatile Performance 86 model BW5 boiler can serve all your hot water needs. 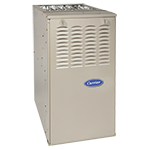 It's our only boiler product that includes a tankless coil to heat water for domestic use. 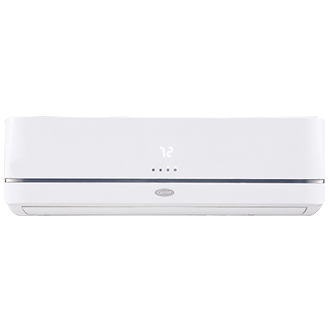 Its cast-iron heat exchanger also makes it an exceptionally dependable, long-lasting product.